If you are looking for a more in-depth training with a bit more space to process and be invested in, this is the retreat for you! 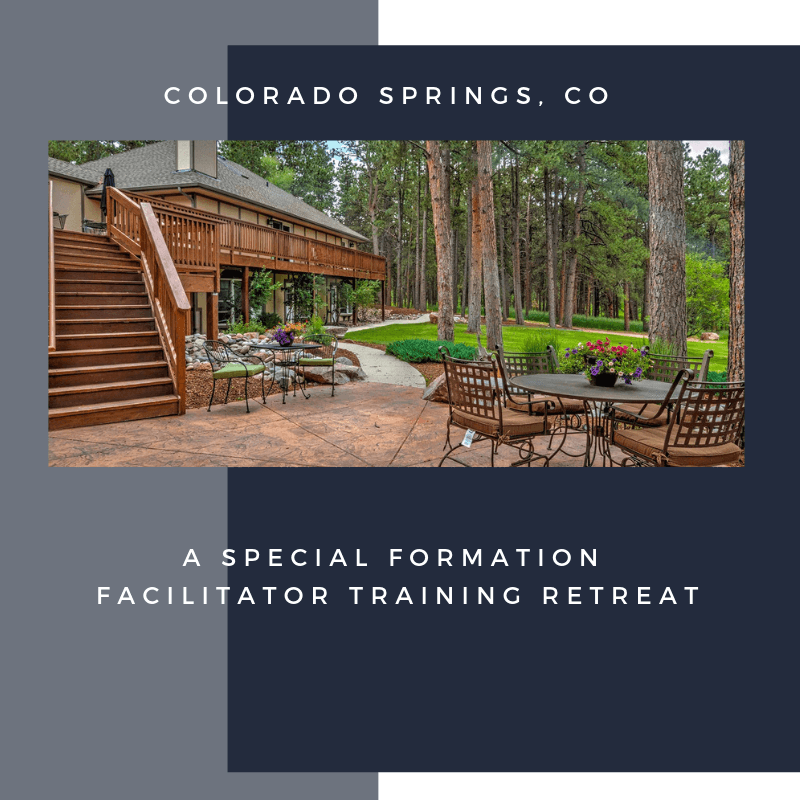 We will be meeting at The Hideaway Inn north of Colorado Springs, Colorado for two full days – June 13-14, 2019. This resort is in a remote area for your retreat experience. You will receive the same facilitator training for The Journey as in other settings for the same cost, but with additional benefits and time. We encourage you to consider experiencing this retreat with us! The purpose of our processes is the development of people, not the mastery of the material. Consequently, VantagePoint3 places a high value upon equipping those who facilitate these person-centered processes. • Equipping the facilitator with the tools they need to lead. • Giving the facilitator space to reflect on their own faith journey. • Someone to walk alongside each facilitator through the leadership of their group. 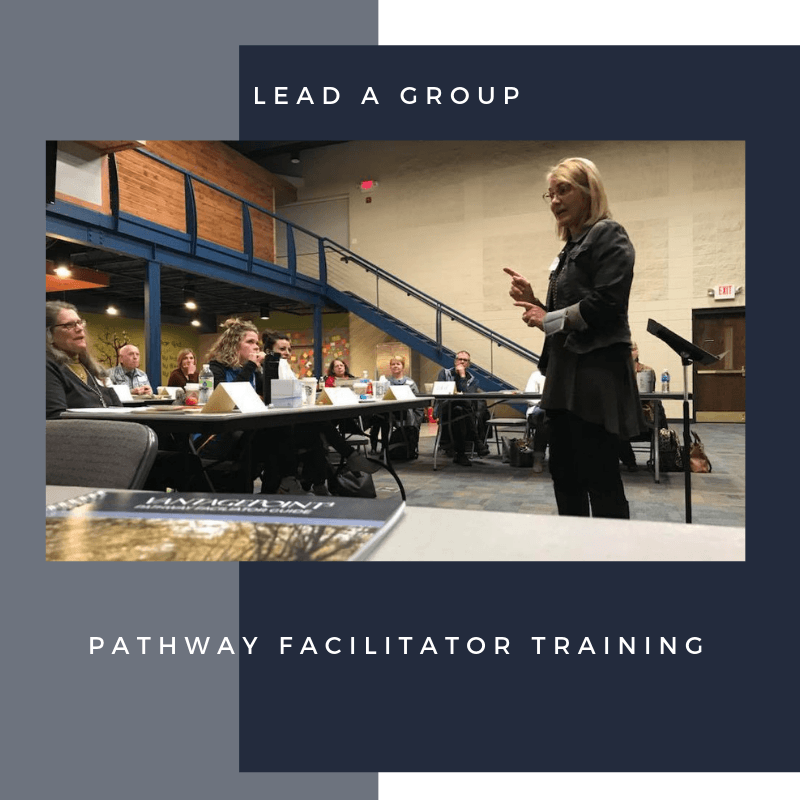 If you’ve been considering leading a group through one of the VP3 Processes, click on the link below to learn more about the next Facilitator Training Retreats. We are working on a fantastic retreat to be held at the Franciscan Renewal Center in Scottsdale, Arizona. PLEASE MARK your calendar – you won’t want to miss this! 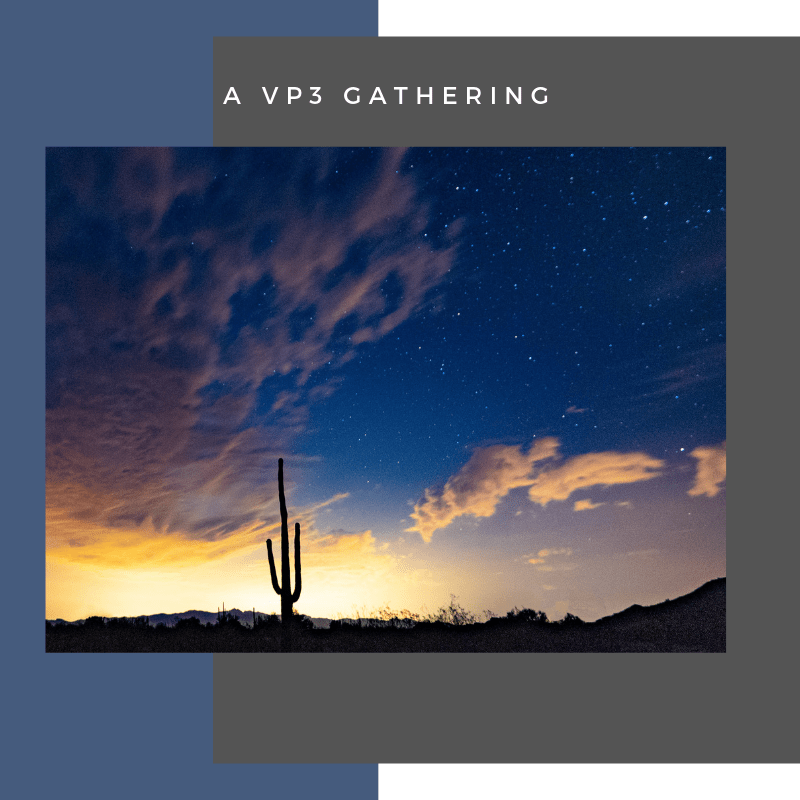 If you haven’t attended a VP3 Gathering in the past, we’d encourage you to consider taking some time to invest in yourself, spend some time with like-minded people, and God.